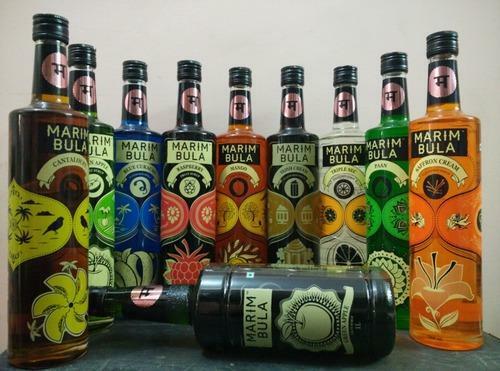 Leading Wholesale Trader of bar syrups and marimbula moctail syrups from Bengaluru. 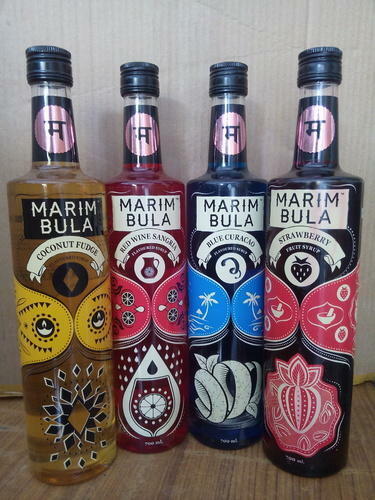 Our association is occupied with trading and supplying a wide yet financially savvy exhibit of Bar Syrups. Known for their ideal execution, our items are made and collected utilizing bleeding edge innovation and high-review crude material. Our items are profoundly strong and brag of excellent quality as these are at standard with the global quality guidelines. This reach is conveyed to the customers from our end inside of the submitted time period.